This is one of the best commercial locations in Port St. Joe. 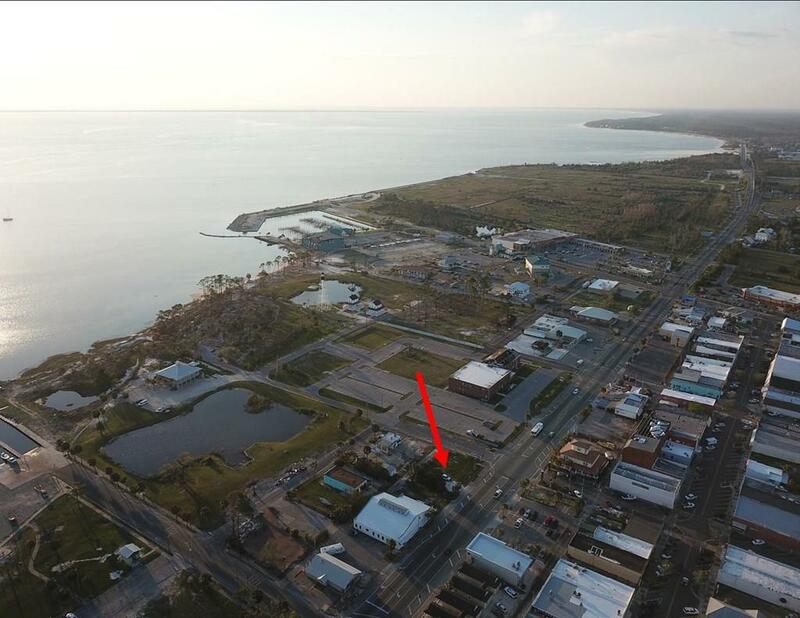 It's the premier available lot on the market in Port St. Joe. Zoned C1- Mixed Use, same zoning as Marina Cove where you can do residential upstairs, commercial down or down like Port Cottages if associated with a motel. You can cover up to 90% of the lot and there are lots of options with this property. 0 Front setback, 0 side, 10 foot Rear setback. This parcel is comprised of the 3 smaller lots.